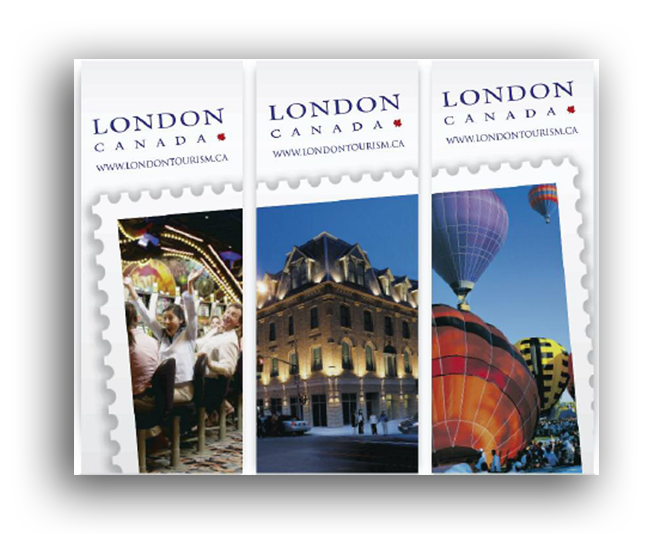 Each year, Tourism London would host Focus Groups among meeting and conference planners to learn more about the needs to successfully promote the City given its capacities, professionalism and venue assets. Meeting planners are very busy people and capturing their attention comes down to seconds. 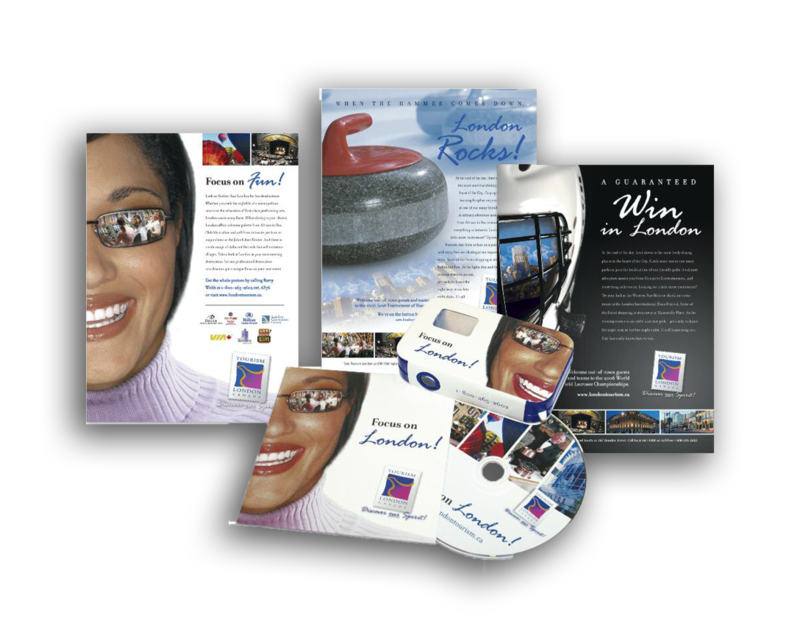 Using unique tools like a stereo viewmaster with images of attractions and meeting facilities along with a detailed DVD that contained facility floor plans, dimensions and unique activities for convention attendees helped to build a strong B City Image for London allowing Tourism London to compete with larger cities by leveling the playing field with features and facts. Theme was Focus on London which married the visual aspect of all campaign materials.